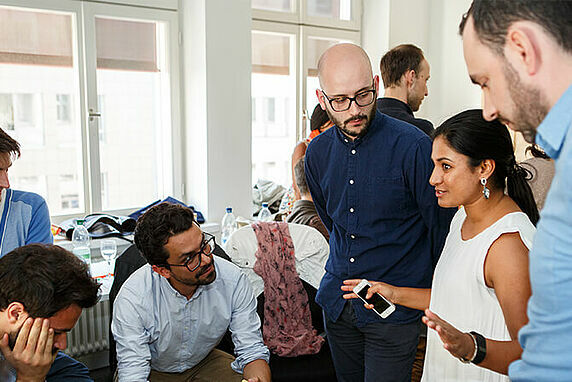 In April 2016 our Pre-Reunion DAAD workshop offered exciting lectures, various seminars and field trips on social innovation just before the Alumni Reunion! We provided stipends for 26 international alumni, which covered the costs for the flight, visa, accommodation and full board for the time of the training (20-22 April 2016). As this training took place just before the reunion, it was a great way for international alumni to extend their stay and attend the reunion as well.